The natural ageing process, sun damage, stress, gravity, and sudden weight loss are the key factors causing the facial tissue sagging. 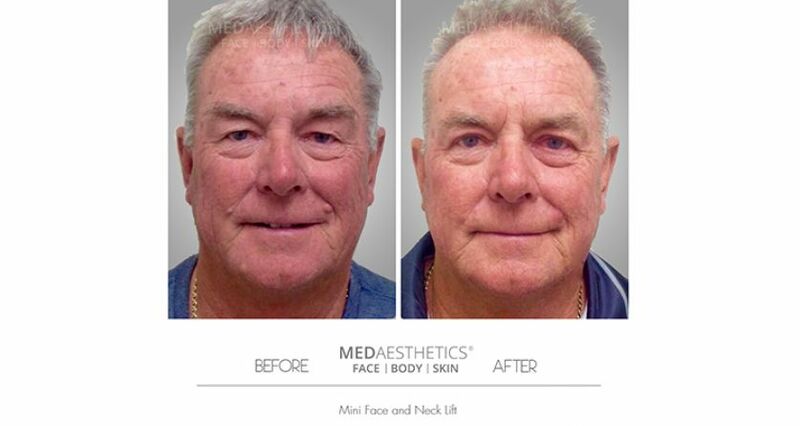 Areas of the lower face and neck, in particular around the jaw line, are especially prone to the ageing process. 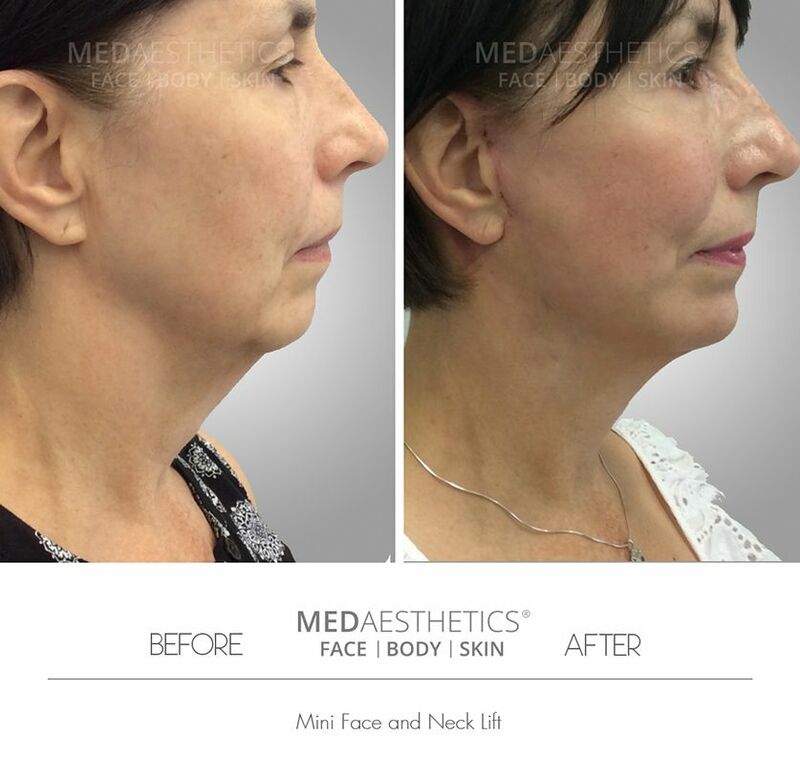 Characteristically soft tissues of the face can hang over the jaw resulting in jowls creating an irregular jaw line. 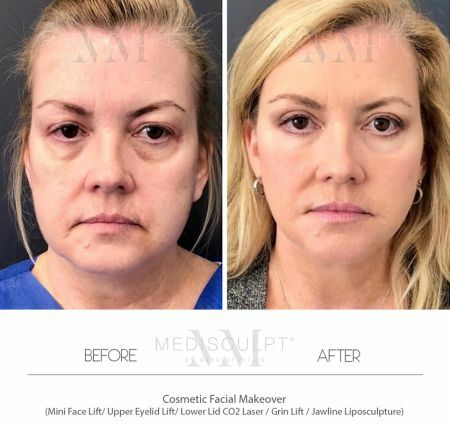 Surgical Face Lift (Rhytidectomy) is a cosmetic procedure designed to lift sagging facial tissue and restore youthful contours to give you the look that is more consistent with how you feel. 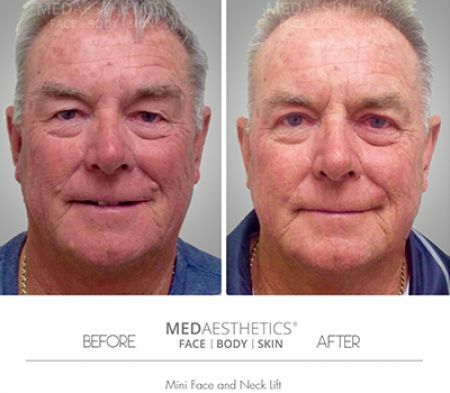 Dr Ehsan Jadoon has successfully performed countless facelift surgeries and is known to achieve natural looking results with high patient satisfaction. Mini Facelift is probably best suited to a person who is contemplating a serious facial rejuvenation procedure with visibly significant and longer lasting results. 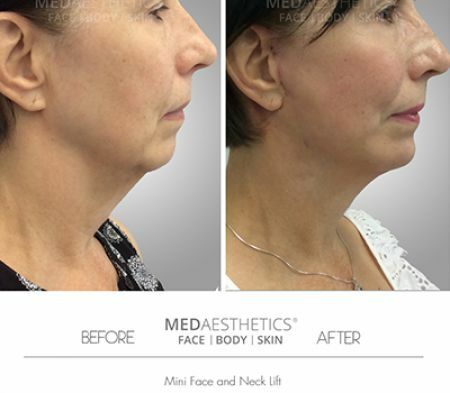 How is Mini Facelift different from Full Facelift? This minimally invasive procedure involves less undermining of the skin than the traditional face lift and does not require exposing the deep Facial Nerve and Facial Artery branches. 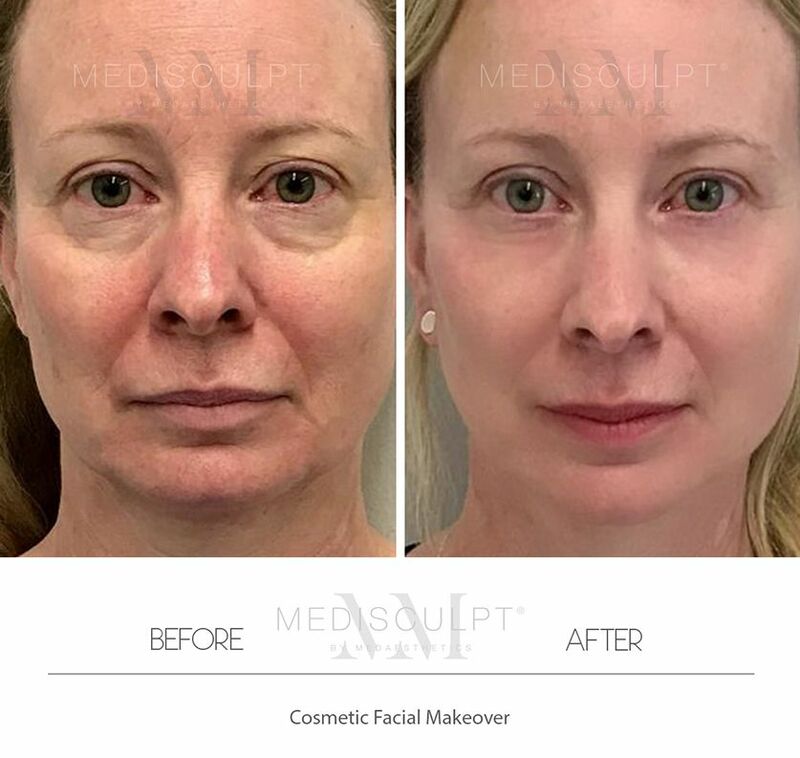 The procedure is characterised by short incisions, limited skin undermining and suture suspension of the deeper tissue (SMAS) of the face, which envelopes the deep facial muscles, arteries and nerves. There is less tissue trauma, less risk of any injury to facial neuro-vascular structures and hence quicker recovery. How is the procedure preformed? 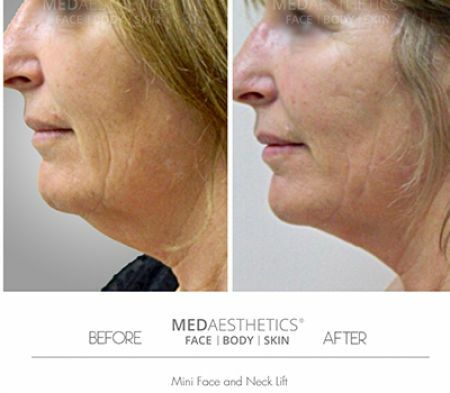 At Medaesthetics™, the procedure is routinely performed under local anaesthesia as a day procedure using CO2 Laser and Radio-wave surgical techniques. The incisions for a mini facelift begin in the temporal hair area and are extended downward, in a natural crease in the skin, behind the tragus of the ear and then around the ear to the earlobe. With patients with additional skin laxity, Dr Jadoon will sometimes extend the incision behind the ear to smoothen out the skin contours and enhance the natural looking result. In male patients Dr Jadoon choses a natural skin incision anterior to the tragus to preserve the natural hair growth in the beard area. On average, the procedure takes around 2 hours. Am I going to be awake during the surgery? We routinely perform this procedure under local anaesthesia while patient is awake. We also offer this procedure under Twilight Sedation in an accredited Day Hospital in Subiaco if the patient prefer to be asleep during the surgery (Additional costs are associated). I hate pain! Is It Painful? Very few people like pain. Hence we make every effort to ensure that any procedure we perform is associated with minimal pain or discomfort. Once the treatment area is anaesthetised, patients are not able to feel anything. Most people tolerate this procedure extremely well. Patients are able to go home after the surgery and do not required prolonged post-surgical hospital admission and monitoring. Is there going to be a visible scar? 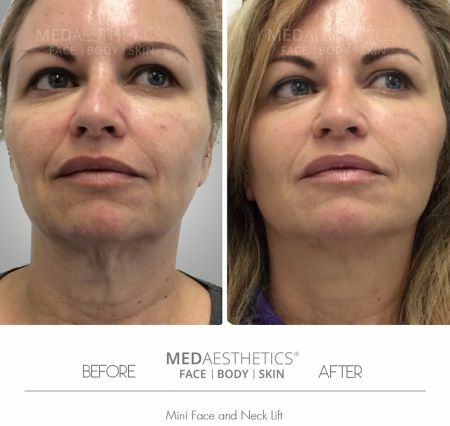 At Medaesthetics™, we have the most extensive range of Fractional CO2 Lasers to help reduce any type of scarring whether related to a surgery or trauma. Patients may have some numbness in the treated are after the surgery. This will disappear with time. Most patients can return to office-based work within 5 to 10 days. We recommend at least 2 weeks off work if your work involves heavy physical activity or travelling. Medical Certificate can be organised which will not mention the name of your procedure. When can I start exercise? Light activity is permitted after 72 hours and light exercise is usually okay after 2 weeks. – Short Term an Long Term Amnesia (memory loss) are some of the significant side effects. Hence all surgical procedures being done under General Anesthesia or Twilight Sedation should only be performed in a hospital environment under the supervision of a qualified Anaesthetist. What are the risks of local Anesthesia? Very high quantities of local anesthesia are known to cause systemic toxity which can result in cardiovascular compromise. 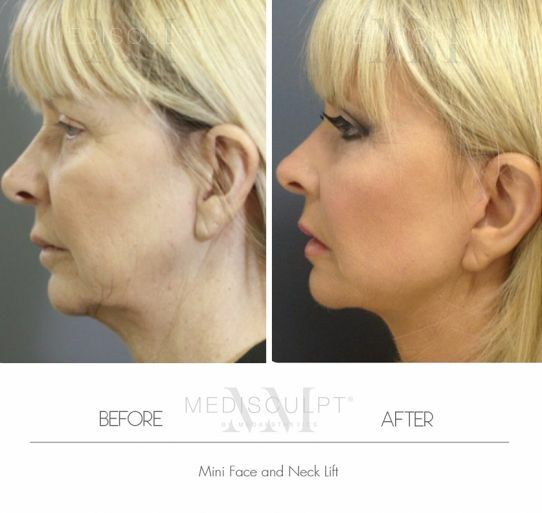 At Medisculpt, all procedures carried out under local anaesthesia are done using minimal amount of local anaesthetic agent to ensure patient safety. Who Is Not A Suitable Candidate For This Procedure? – Physically unwell with preexisting medical conditions. – People with history of keloid scarring. – Those who are going though an emotional stress and trauma. – Those we are unable or unwilling to follow a healthy lifestyle (exercise and diet) after the surgery. I have booked my surgery; how do I prepare for it? Avoiding blood-thinning medication such as Nurofen, Aspirin, Heparin, warfarin etc. Please discus this with your GP in detail and make sure you are aware of any side effects of the medications you are currently on. Herbal medication and nutritional supplements such as St John’s Wart, garlic, ginger, gensing, homeopathic or herbal tonics, fish oil etc have to be stopped for at least 2 weeks before surgery. These substances are known for their potential to thin blood and may cause excessive bleeding during and after the surgery. We recommend that you do all your grocery shopping before surgery and refill your fridge and pantry with healthy food. We also recommend that you organise for someone to give you a lift back home as driving is not recommended for first few days after the surgery. You also must consider organising a family member or friend to stay with you for first few days after any surgery. It is imperative that you follow the pre surgical instructions given to you by our staff. Alcohol consumption and cigarette smoking are two major culprits when it comes to increasing potential risks associated with any surgery. Please avoid these harmful agents for at least 2 weeks (preferably more) prior to your surgery. Both Alcohol and cigarettes interfere with the normal healing process, increase the pain and discomfort associated with any surgery, increase the risk of potential complications such as bleeding, wound infection and scarring and prolong the recovery time. In clinical practice, we have found that a herbal substance called Arnica is helpful in reducing bleeding during or after the surgery. It also helps with healing and minimises bruising. Arnica is a naturally occurring herb and is available in oral supplement from from most health food stores and pharmacies in Australia. Healthy lifestyle , good sleep and a balanced nutritional diet after surgery are essential factors for optimum healing. A “Cooling off” period of 2 weeks is required after your initial consultation to give you enough time to thoroughly evaluate the risks and benefits of any elective cosmetic surgery. How do I book in for this procedure? To book your obligation free appointment. 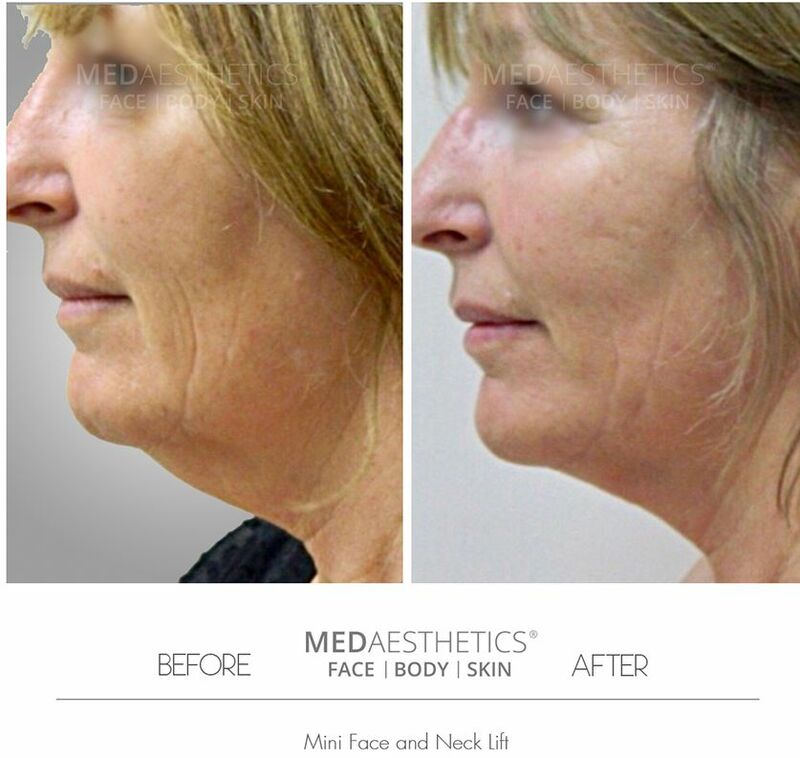 Please call us on (08) 9381 5840 or email us on info@medaesthetics.com.au. Alternatively please click here. 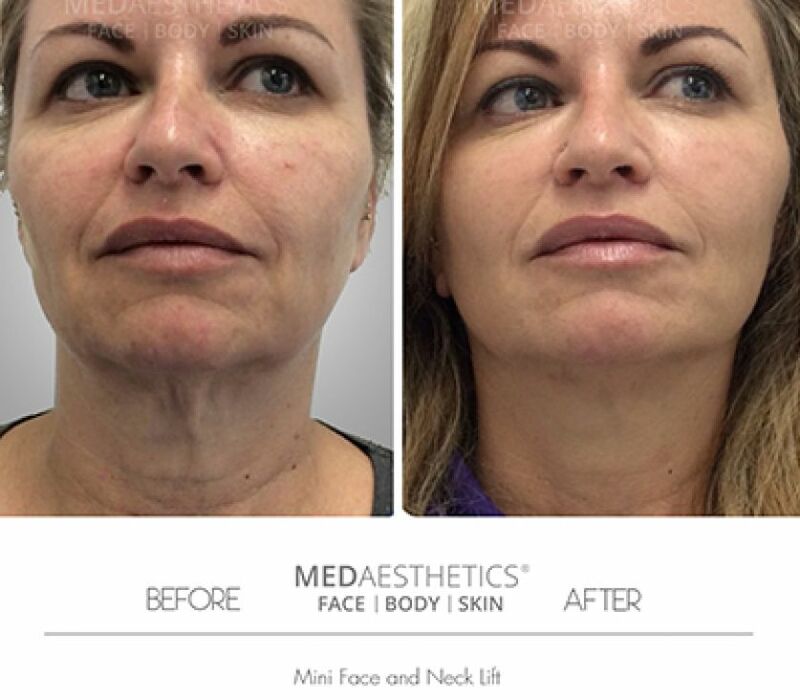 Note: At Medaesthetics Subiaco, all procedures are carried out under Local Anaesthesia, after careful patient selection. Patient deemed unfit or risky to undergo a surgical procedure under local anaesthesia are referred to a relevant plastic surgery clinic for hospital based surgery. Important: We require a 2 weeks “cooling off” period after your initial consultation before booking any surgical treatment.